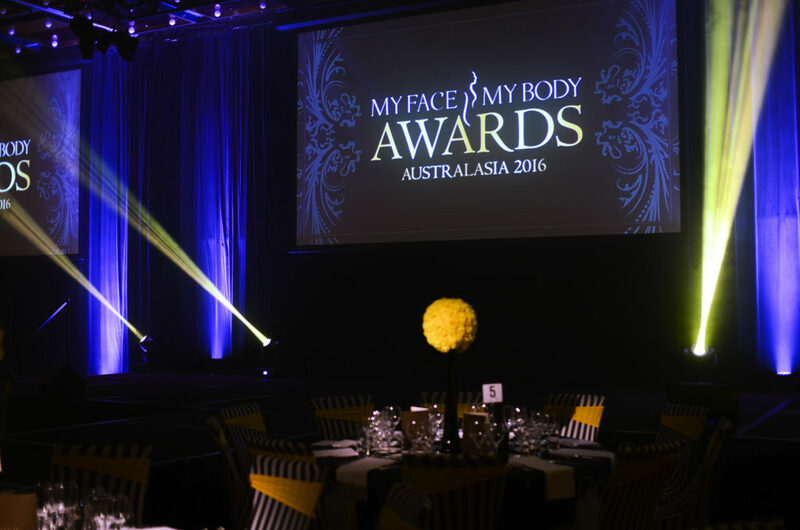 On Saturday night, we celebrated at the 2016 Australasian My Face My Body Awards. 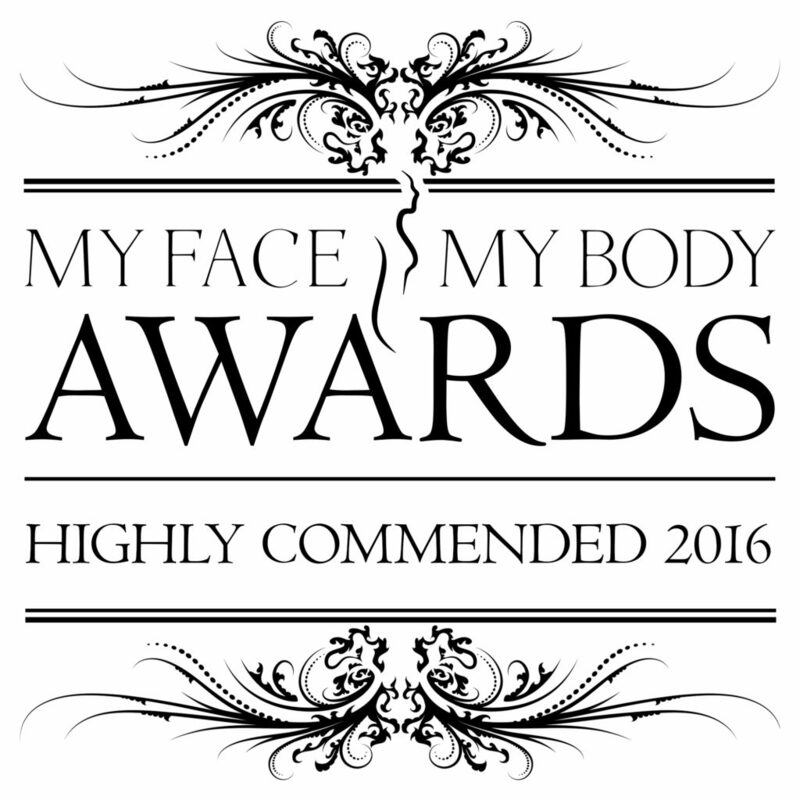 We were humbled to be chosen as finalists in 3 categories: Best Professional Skincare Range, Most Innovative Product and Best Customer Service by a Supplier and then absolutely blown away with the support we received from you all. Thank you from the bottom of our hearts; we are truly so thankful for your ongoing support! 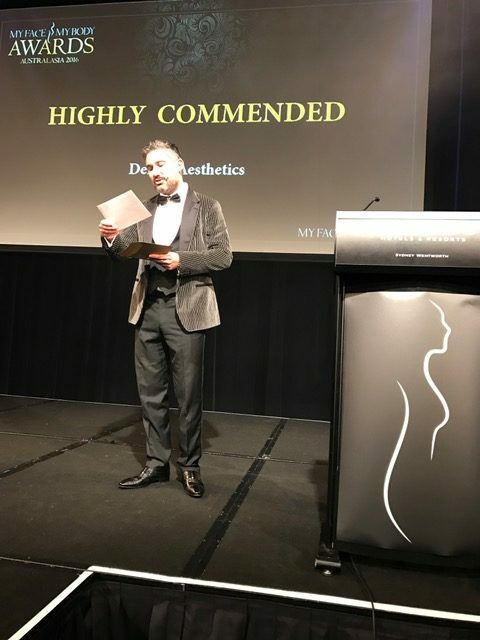 We are ecstatic to announce that we were awarded Highly Commended in the category of Best Customer Service by a Supplier. Words cannot describe how proud we are to be acknowledged for something we put our heart and soul into and strive to constantly improve on! Thanks again for each and every vote. 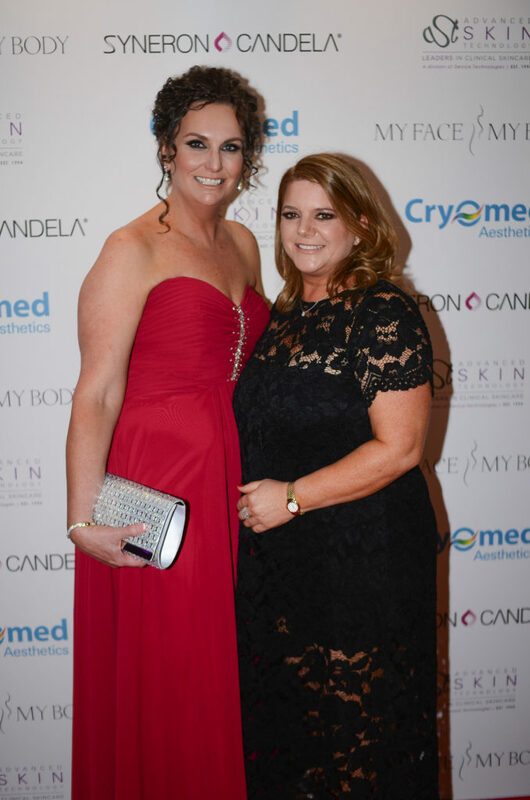 What we love most about this win is that it will help us spread the message of skin health and Corneotherapy even further! To be recognised on an international stage for outstanding customer service is a fantastic achievement and a credit to our staff. 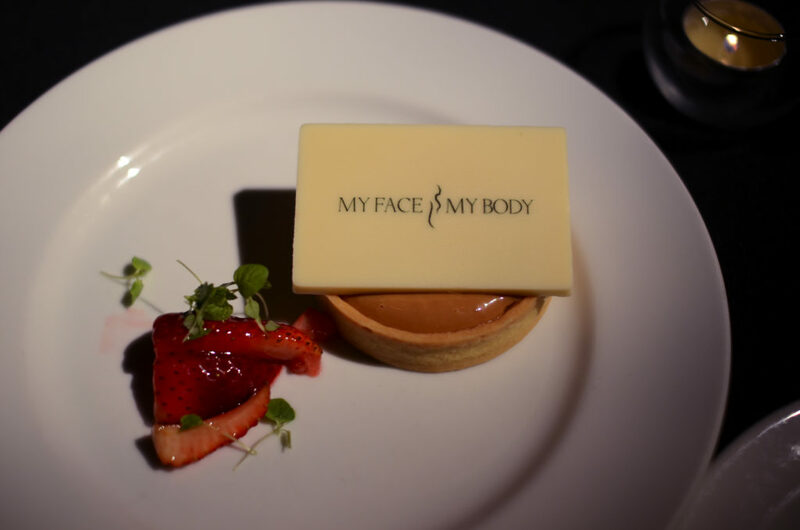 Keep scrolling for some snaps from the night, courtesy of MyFaceMyBody and some of our staff.